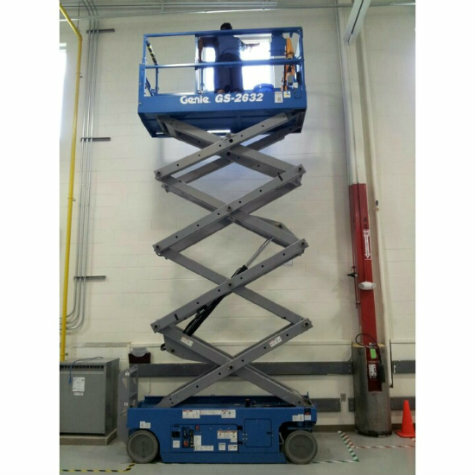 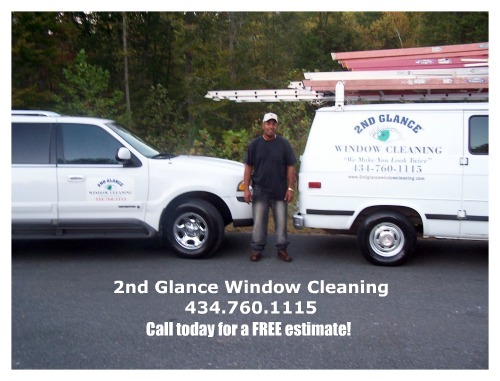 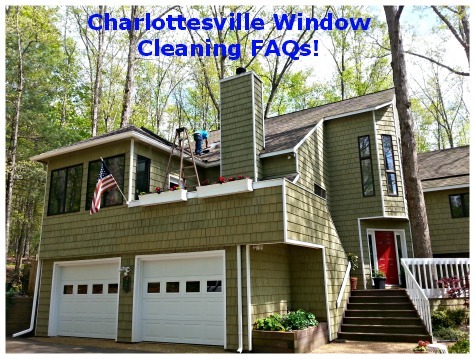 Steven A. Jackson, founder of 2nd Glance Window Cleaning, has been providing window cleaning services in Charlottesville and surrounding counties since 1995. 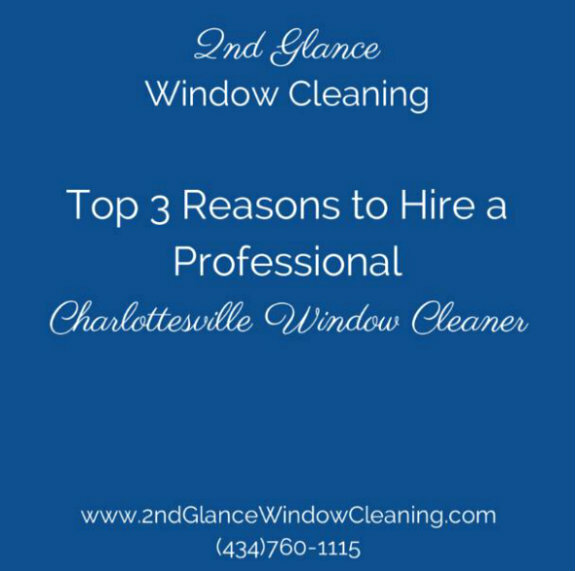 Steven is committed to providing his clients with a quality, professional and courteous window cleaning experience. 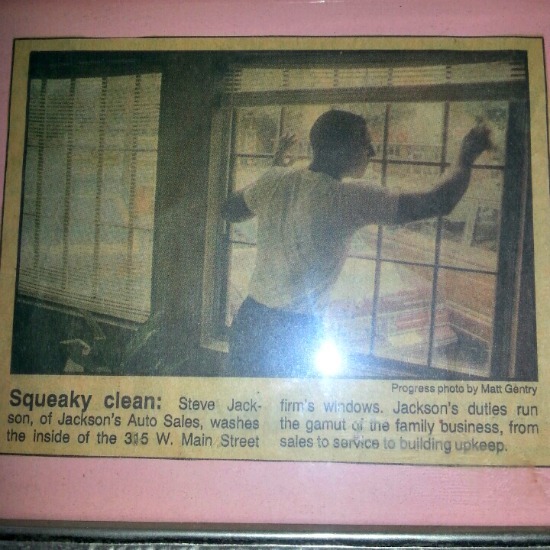 Contact Steven today for your FREE estimate at (434)760-1115.